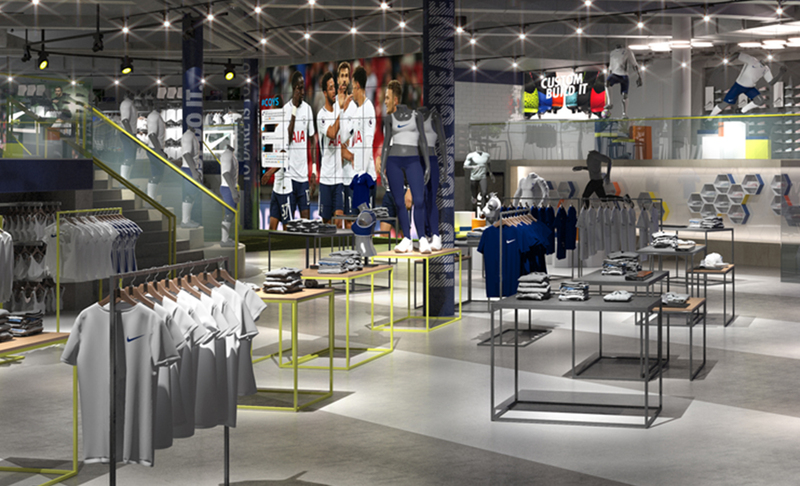 We worked with THFC and Nike to deliver approximately 200,000 ft3 of retail space working with the Club’s technical kit partner to deliver the Club’s flagship sports store at the newly built stadium. 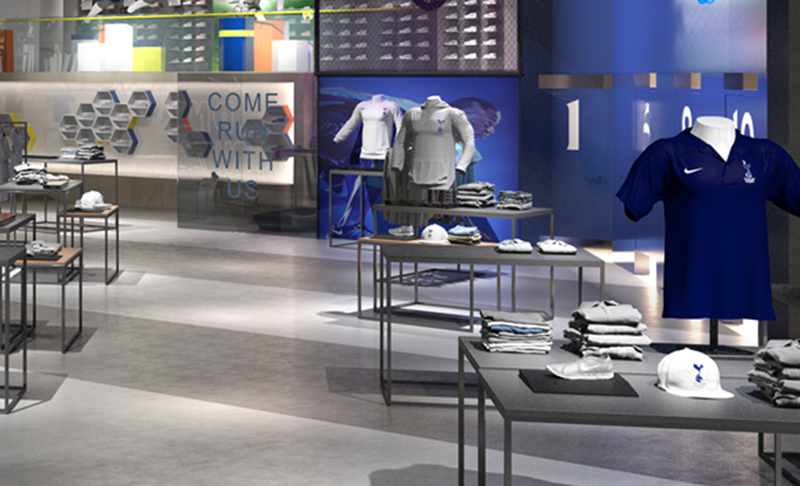 This next generation retail store incorporates the latest technology including try out zones, a mini amphitheatre and DJ booth. We have also acted as heritage architects for the Grade 2 listed Warmington House which houses the Club’s new museum and cafe. 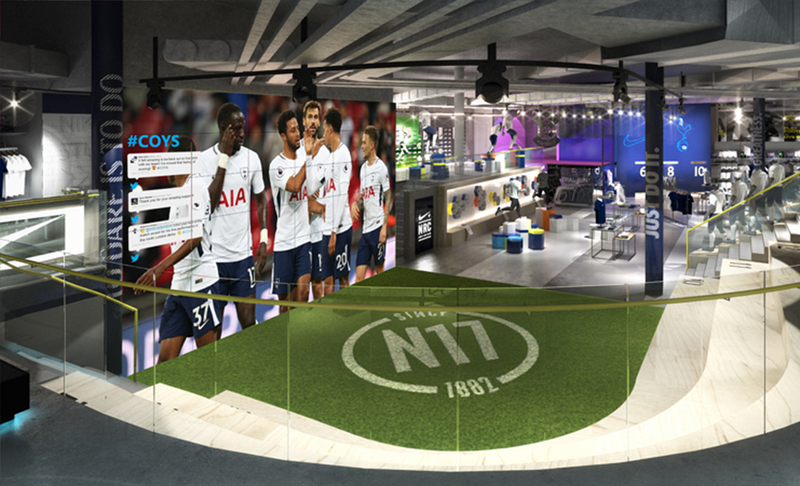 By meticulously restoring original features of Warmington House, the history of the Club will be retained whilst working in sync with the new and vibrant stadium.